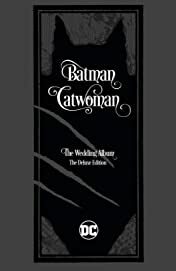 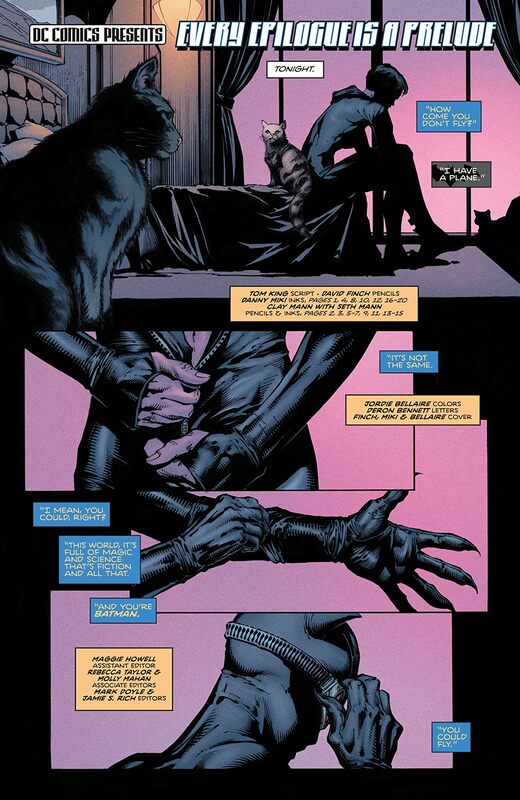 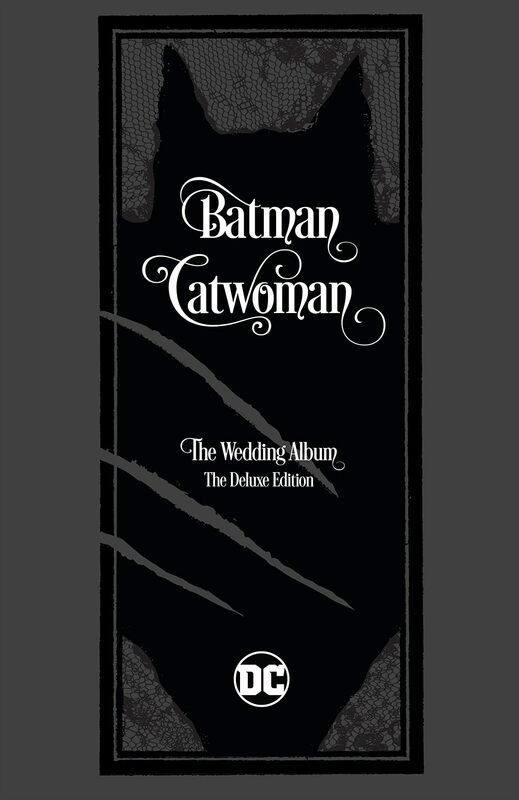 The historic wedding of Batman and Catwoman is commemorated in this must-have collector's item, featuring never-before-seen photos from the wedding album, behind-the-scenes design sketches and variant covers. 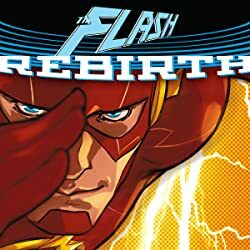 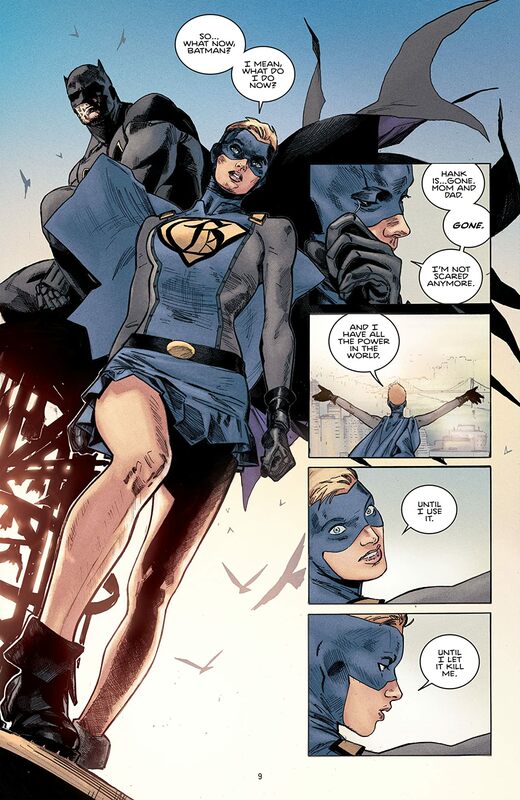 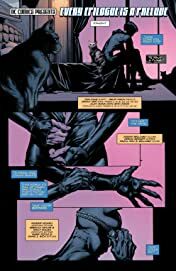 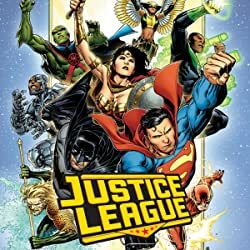 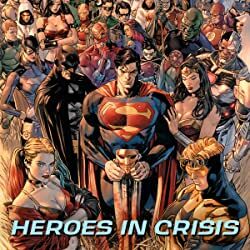 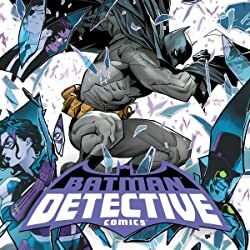 Written by the critically acclaimed Tom King, this edition celebrates one of the biggest milestones in DC history and features art by superstar artists Mikel Janín, David Finch, Joëlle Jones, Mitch Gerads, Lee Bermejo, Rafael Albuquerque, Neal Adams, Andy Kubert, Becky Cloonan, Ty Templeton, Jose Luis Garcia-Lopez, and more! 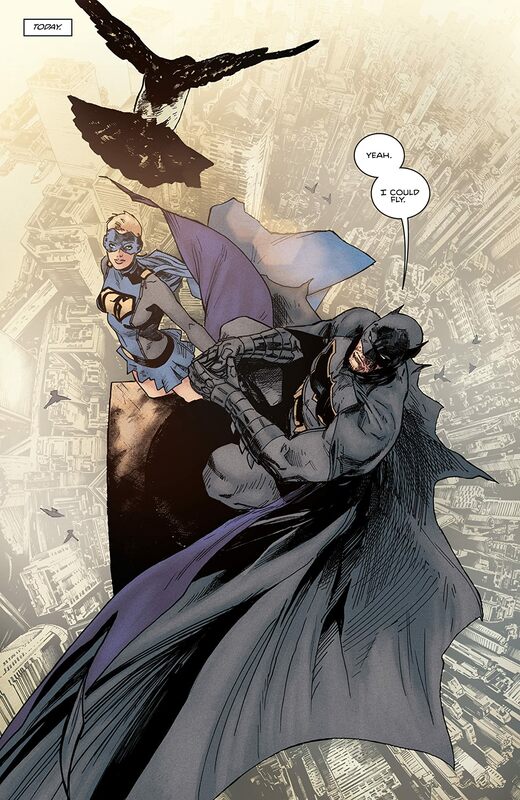 Collects BATMAN #44 & 50.